The Marbling typeface is part of a personal project that was inspired by a visit to a museum in Southern Vietnam. Each character was created, shaped and photographed individually to create these abstract fonts. The project involved creating and capturing the organic forms that come naturally with the marbling process. 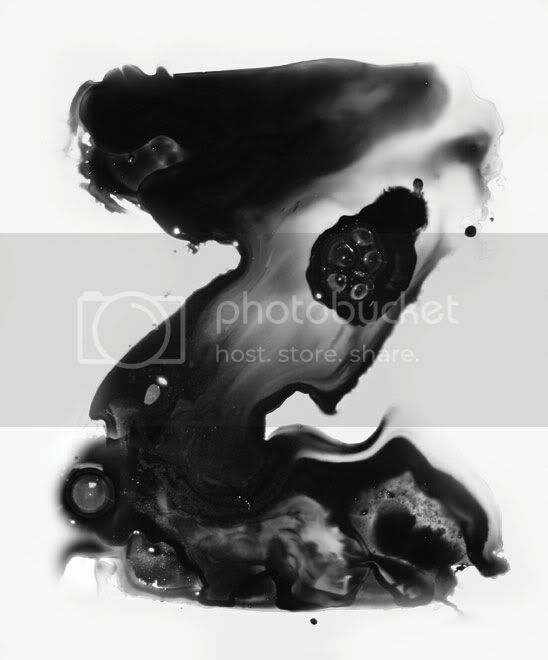 The creative process was carried out using marbling ink, water and a tray. All 26 letters of the alphabet were created in upper-case letters. The typeface is best viewed at a very large scale. another experimentally & beautifully formed z, outside the normz!